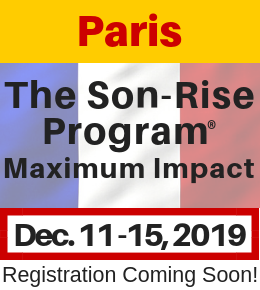 a powerful and effective treatment for children and adults challenged by Autism, Autism Spectrum Disorders, Pervasive Developmental Disorder (PDD), Asperger's Syndrome, and other developmental difficulties. 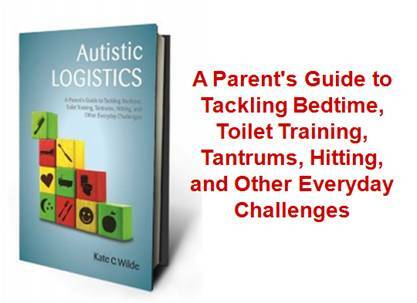 Developmental Disorder (PDD), Asperger's Syndrome, and other developmental difficulties. 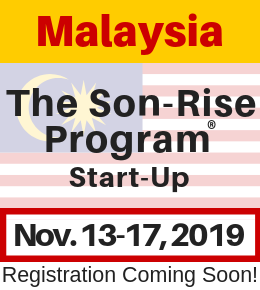 Experience an introduction to The Son-Rise Program through this inspiring video. 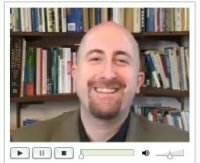 Learn practical tools that you can begin using today, and see examples of these tools in practice. 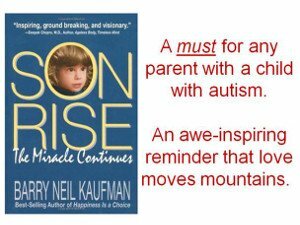 The Son-Rise Program was originated by Barry Neil Kaufman and Samahria Lyte Kaufman in 1974 for their son, Raun, who was challenged by autism. 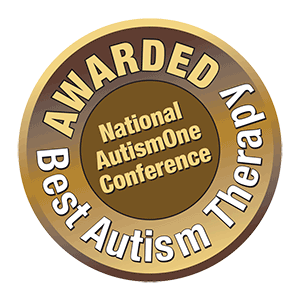 Their Autism education model has changed the way children with Autism are helped worldwide. 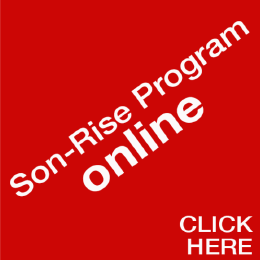 The following video is an introduction to The Son-Rise Program with some practical Autism teaching and treatment tools that you can begin using today and some examples of those tools in practice. 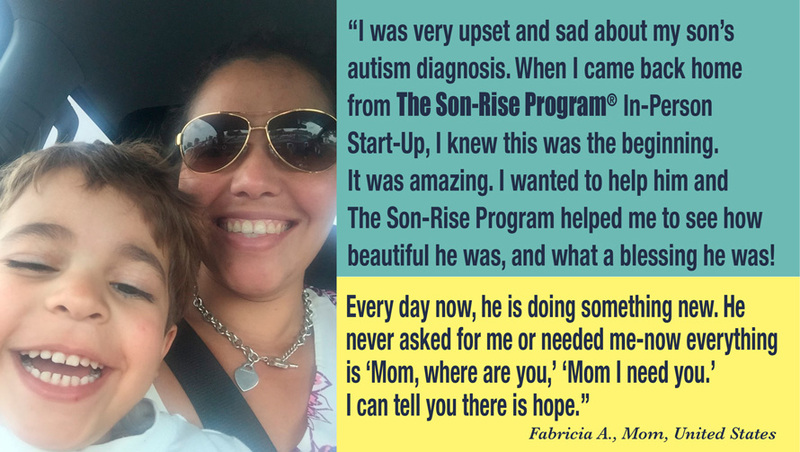 This is what is possible when Moms and Dads do The Son-Rise Program with their children! "I just got home from my very first "parent-teacher" conference for my 5 1/2 year old son, Joshua. We put Josh into main stream kindergarten this year with his peers. 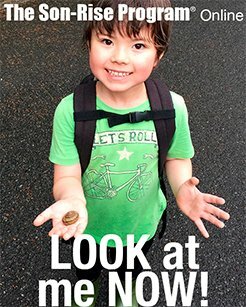 Josh was diagnosed with Autism four years ago this month. We were devastated at the time. 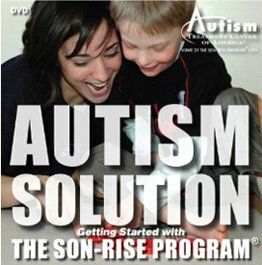 Through our journey of ups and downs with the "services" he was offered, we finally found the Autism Treatment Center of America almost two years ago. It CHANGED our lives! 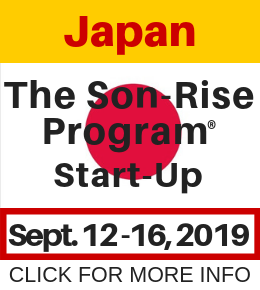 In just the first hours spent with Josh with our new Son Rise Program attitudes we saw a difference in him. Today, I sat in my car in the parking lot of my sons school and cried. I cried because the teacher told me I have one of the most typical kids she has come across. He is well adjusted, transitions easily, has lots of friends and even gets into a little trouble for talking too much!!! We have let our last volunteer go and have begun to transition our "playroom" into a room with more toys, Legos and a touch of chaos. 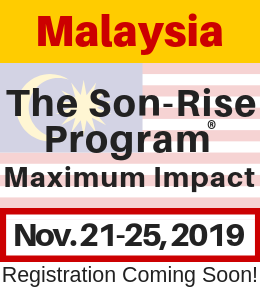 We are so thankful that The Son Rise Program is apart of our lives! Josh wouldn’t be the kid he is now without it. As a parent, I hope I can spread the hope to others out there such as you have done. Thank you from the depths of my heart and soul for never giving up on your son. 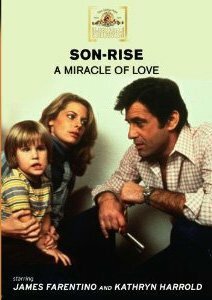 You gave me the courage to be a better person for my son. 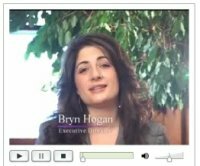 View New Inspiring Video Testimonials! 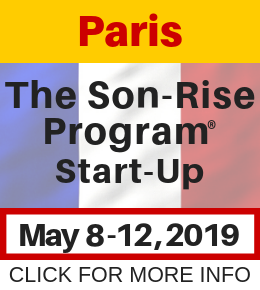 View inspiring and thought-provoking video testimonials from featured families who have been running their Son-Rise Programs for either a few years or some for a few months. All have seen significant changes … View Now. 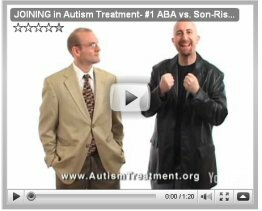 Barry Neil Kaufman & Samahria Lyte Kaufman, introduce the video, Autism Solution: Getting Started with The Son-Rise Program.